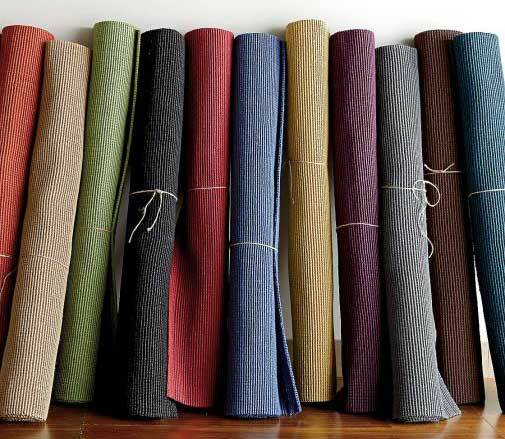 Rugs come in all shapes, sizes, colors, fabrics and designs. The price of a rug may be determined by the rug’s origin, whether it’s handmade, its materials and the intricacy of its design. This sampling of rugs shows the wide variety of offerings available. It’s machine-made from a blend of materials: Sixty percent wool, 28 percent acrylic, 9 percent nylon and 3 percent other fibers. The backing is 100 percent cotton. On top, there are intricate appliqued roses. Starts at $379 for the 4-by-6-foot rug at www.landofnod.com. 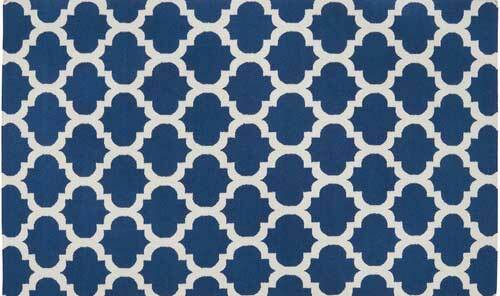 It’s a hand-woven rug made in India using hand-spun silk, which was overdyed in azure and navy. This is a one-of-a-kind item, so each rug ordered will have unique variations. $15,400 for the 8-foot-9-inch by 12-foot-2-inch rug at www.abchome.com. This Indian handmade wool rug was flat woven and can be used indoors or outdoors. It comes with a limited one-year warranty. 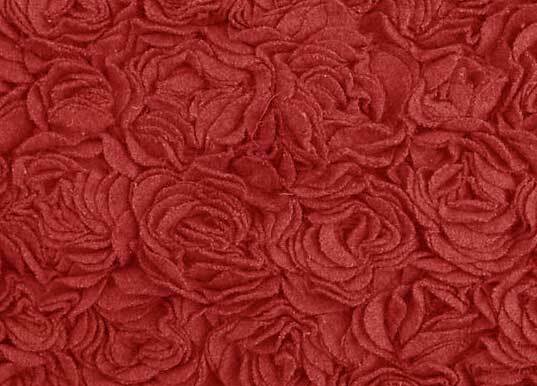 Starts at $64.80 for the 2-by-3-foot rug at www.wayfair.com. It looks like a real hide, but this is hand-tufted out of pure wool and hand-printed, then luster washed so it has a silky feel. The backing is made out of recycled fabric with synthetic latex adhesive. 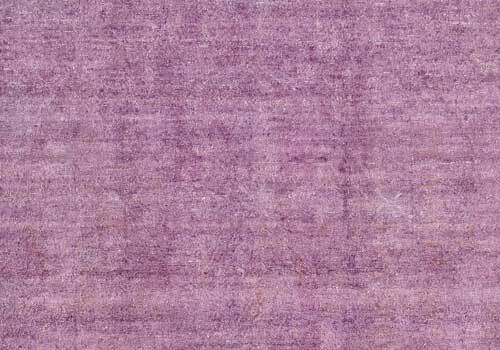 Starts at $449 for the 3-by-5-foot rug at www.potterybarn.com. These are designed to be durable and are made in the United States and in China out of natural jute, which is strong and resilient while soft to the touch. It’s a minimalist look, which works well in a dining room, living room, hallway (it’s available in a runner size) or bedroom. Starts at $39 for the 2-by-3-foot rug at www.thecompanystore.com. 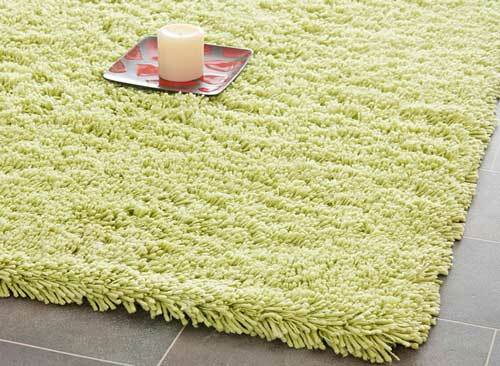 This hand-woven acrylic shag rug has a canvas backing. While it sheds initially, the shedding should taper. 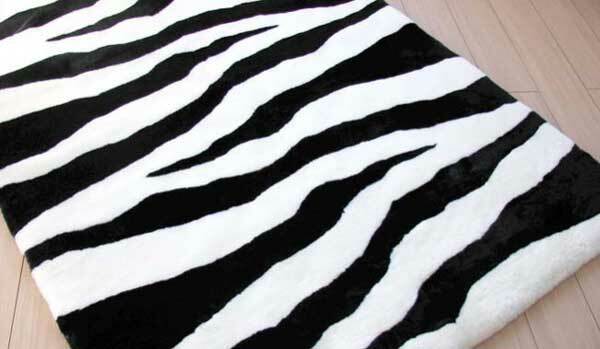 $244.99 for the 6-by-9-foot rug at www.overstock.com.